Recycling is important in today’s world if we want to leave this planet for our future generations. It is good for the environment, since we are making new products from the old products which are of no use to us. Recycling begins at home. If you are not throwing away any of your old product and instead utilizing it for something new then you are actually recycling. 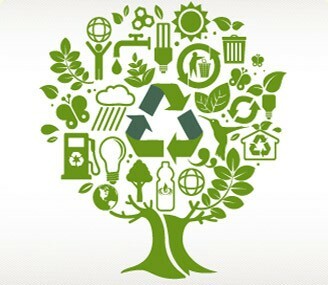 When you think of recycling you should really think about the whole idea; reduce, reuse and recycle. We’ve been careless up to this point with the way we’ve treated the Earth and it’s time to change; not just the way we do things but the way we think. What is recycling's greatest economic benefit? 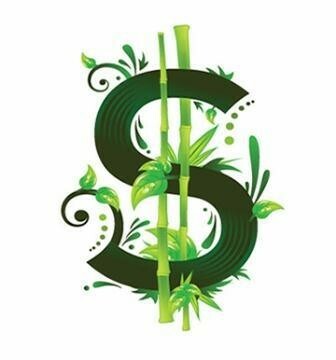 s more items are reduced, the amount of waste that needs to go to the landfill or incinerator is also reduced. Through recycling, communities can save on their waste disposal costs (eg. landfill costs), which can be very expensive. In addition, through the sale of the recycled materials, communities can also offset the cost of their waste disposal, thereby further reducing their expenditure. 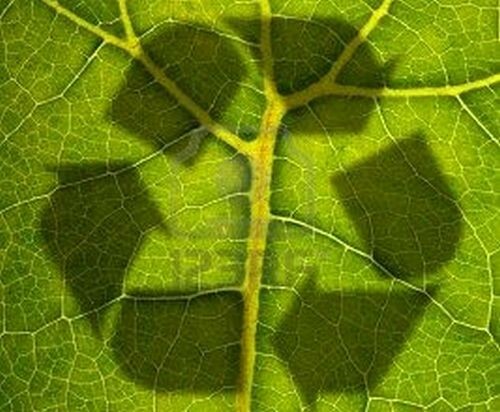 what are the environmental benefits of recycling? Stanford recycled, composted, and otherwise source reduced 62% of its waste and reduced the amount landfilled to its lowest level in 13 years. The results are cleaner air and water, less pollution, more forested land and open space, and reduced greenhouse gases.